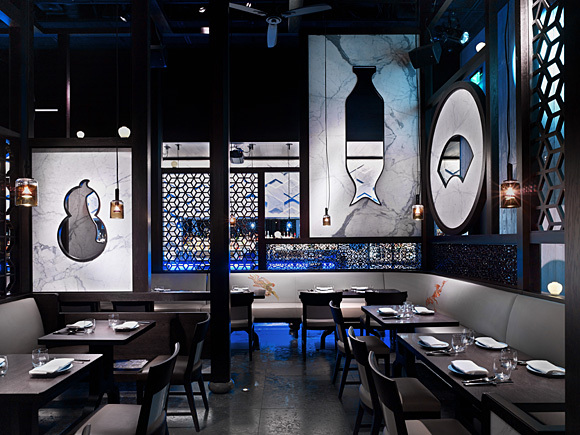 Hakkasan Las Vegas. 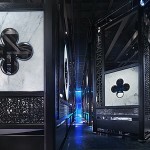 Entrance view. 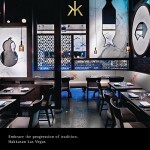 Hakkasan Las Vegas. 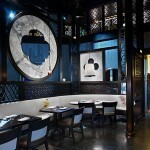 Restaurant detail. 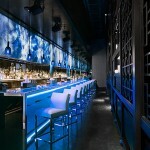 Hakkasan Las Vegas view of bar from left. 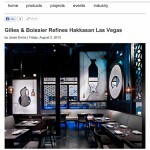 This entry was posted in Architectural, commercial, Editorial and tagged Designwire daily, Francis Baytan, Francis George, francisandfrancis, Gilles & Boissier, Hakkasan Las Vegas, Hakkasan restaurant, Las Vegas architecture photography, las vegas interior photography by Staff Writer. Bookmark the permalink.